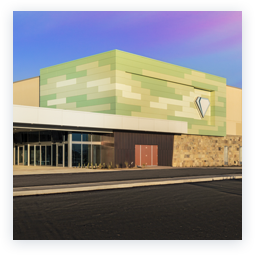 Welcome to winning at Desert Diamond West Valley, the newest Glendale Casino! 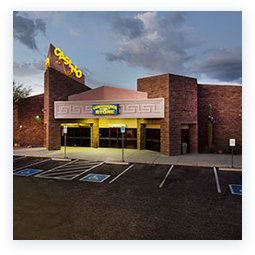 Our West Valley Casino offers better odds, bigger jackpots and more winners every day! 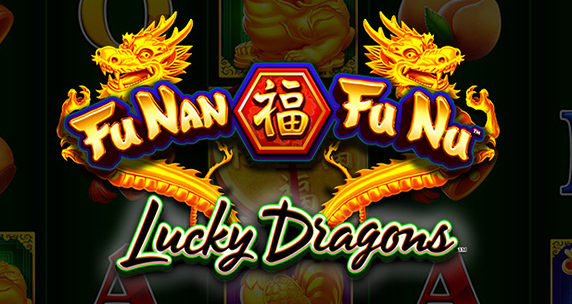 $7 million* in jackpots last month. 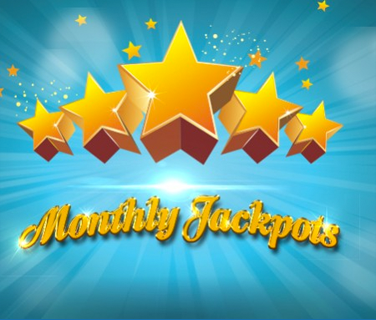 We awarded $7,033,688* in jackpots throughout March, join us and experience that same winning feeling at Desert Diamond Casino West Valley . Xtreme fun! 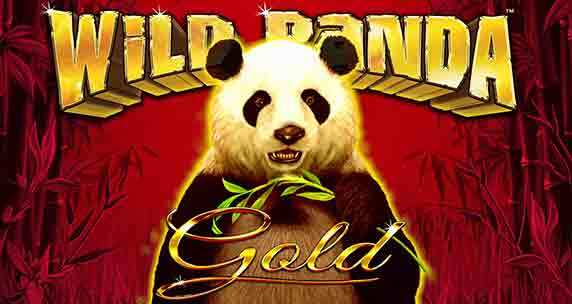 Try your luck on this 5-level linked progressive featuring Extreme Multipliers, Free Games, jackpots and continually expanding reels. 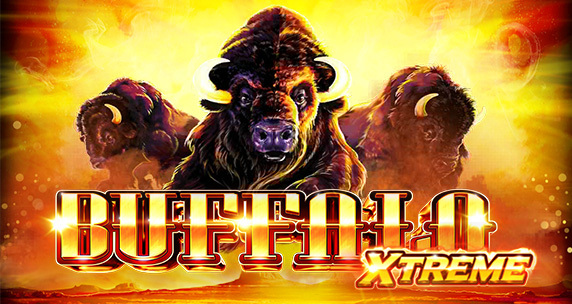 Collect Gold Buffalo symbols to expand reels up to 8,192 ways and Wild symbols that award 2x or 3x win multipliers! 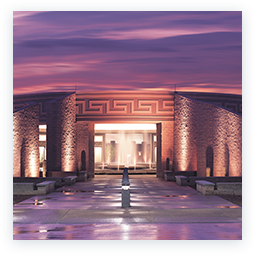 Arriving April 23. 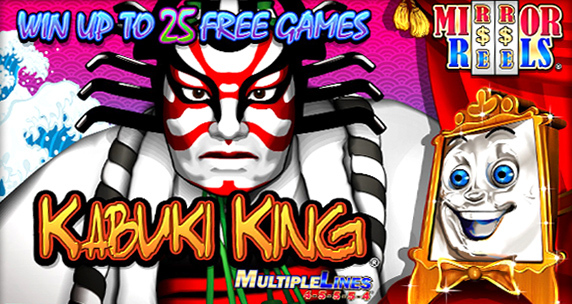 Kabuki King is a classic, player-favorite game by Konami that showcases the magic and beauty of the Japanese Kabuki theatre. 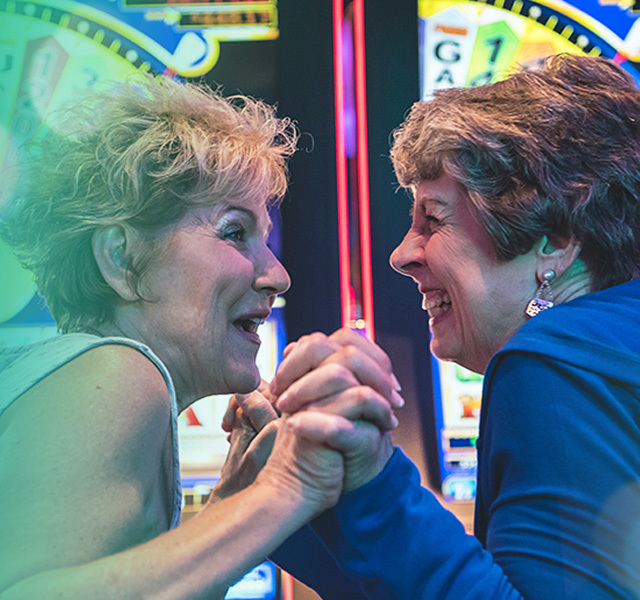 The main game feature is a thrilling Free Games Bonus where up to 25 free games can be awarded with Mirror Reels®. 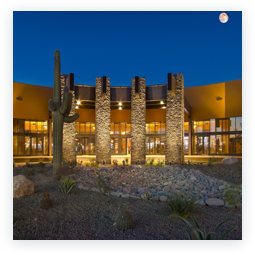 The Mirror Reels feature turns reels 1 and 5, and reels 2 and 4 into mirror images of one another, displaying the same symbols. 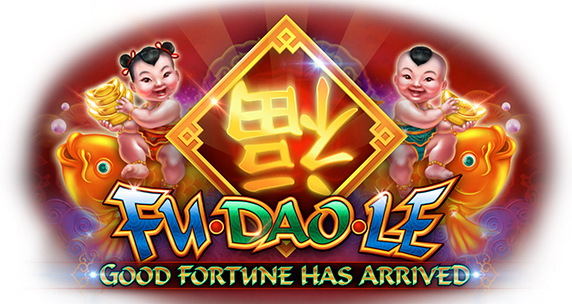 Fu Nan Fu Nu is a traditional Chinese themed game that features an Xtreme Jackpot feature that is randomly triggered any time a wild symbol lands on the reels during the base game. Pick bonus allows you to pick until you get 3 matching progressive symbols. 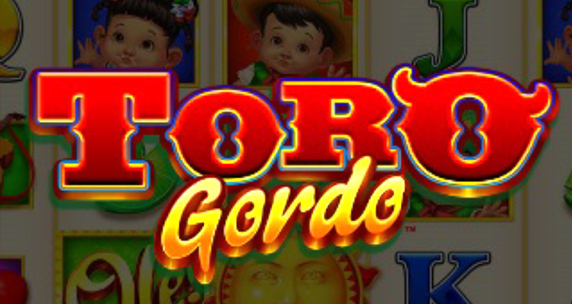 Game also features a Free Spins Bonus that gives the player a choice of 4 different combinations of spins and multipliers for the bonus spins when triggered. 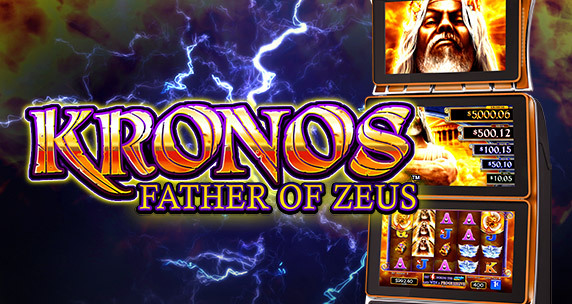 The power of the Gods are at play and can bestow jackpots to those who spin the reels. 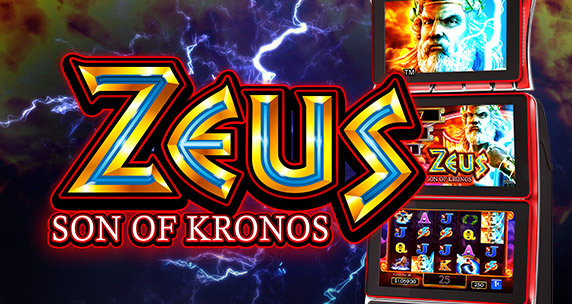 Showcasing a Free Spins Bonus with stacked wilds, and a Lightning Respin® Feature with the possibility of winning 1 of 5 Progressive Jackpots, players will love spinning for wins with the gods!